Neuroscience now views the cerebral cortex as a region of the brain that is essential for sensation, movement, and the heightened level of cognition we associate with humans as compared other animals. In the 1700s, however, many scientists considered the cortex to be a functionally insignificant outer shell of the brain. This corresponds to its original meaning when translated from Latin, which is "bark" (as in tree bark). By the 1800s, however, neuroscientists had begun to assign functions to the cerebral cortex. 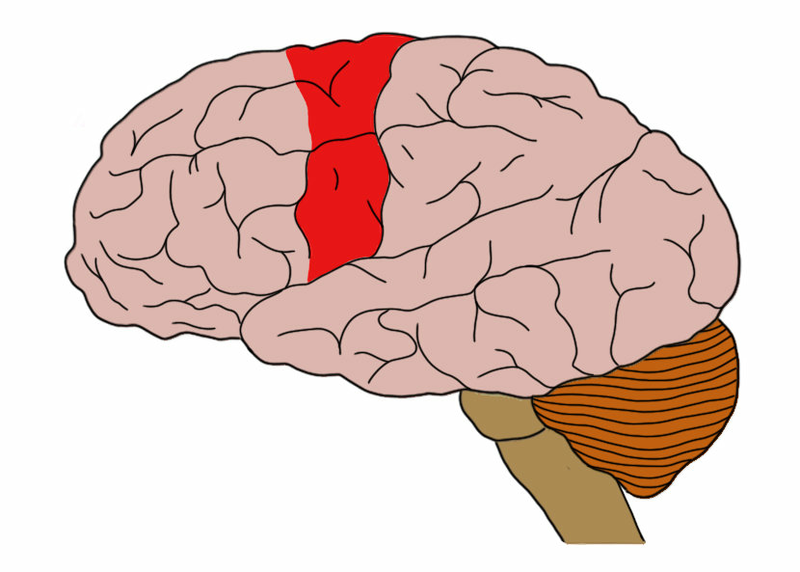 Paul Broca, a French physician, published a case study in 1861 that suggested damage to the left frontal lobe (an area later renamed Broca's area) could severely impact language. Around the same time, the British neurologist John Hughlings Jackson was becoming interested in the cortex as an important center for the initiation of movement. Jackson was studying epileptic seizures, and was intrigued by the fact that partial seizures seemed to start in the hands and then move systematically up the body towards the face. This progression, eventually referred to as a "Jacksonian march", caused Jackson to hypothesize that different areas in the cortex might be responsible for movement in different parts of the body. His belief was that abnormal electrical activity in a partial seizure might be moving through the cortex and at the same time causing abnormal movement to move through the body in a corresponding fashion. In 1870 two physicians, Gustav Theodor Fritsch and Eduard Hitzig, provided experimental support for Jackson's hypothesized motor area in the cortex. In a morbid experiment that was typical of the day, they restrained live dogs and--without anesthesia--cut away the dogs' skulls to expose an area of cortex. Then, they stimulated that cortex with current from a battery. Fritsch and Hitzig saw that stimulation of the cortex caused movement of the dogs' contralateral muscles. Furthermore, they found that the stimulation produced movement in a predictable way, as if certain areas of the body were mapped onto the cortex (in the way Jackson had predicted). Thus, Fritsch and Hitzig provided the first widely recognized piece of experimental evidence for what would eventually be known as the motor cortex. Fritsch and Hitzig went on to support their findings by damaging areas of the cortex in dogs and observing that the dogs then had difficulty with movement in the opposite side of the body. Their original experiments would later be replicated by David Ferrier, but many would remain skeptical of the existence of a motor cortex until the region was mapped in the late 1800s and early 1900s. Now, the motor cortex is recognized as a crucial region in muscle movement, although the details of its involvement (e.g. does it manage complex movement or just muscle stimulation?) are still being worked out.